Hours of Operation: Available 7 days a week! Payments Accepted: We accept all major credit cards, as well as cash payment. 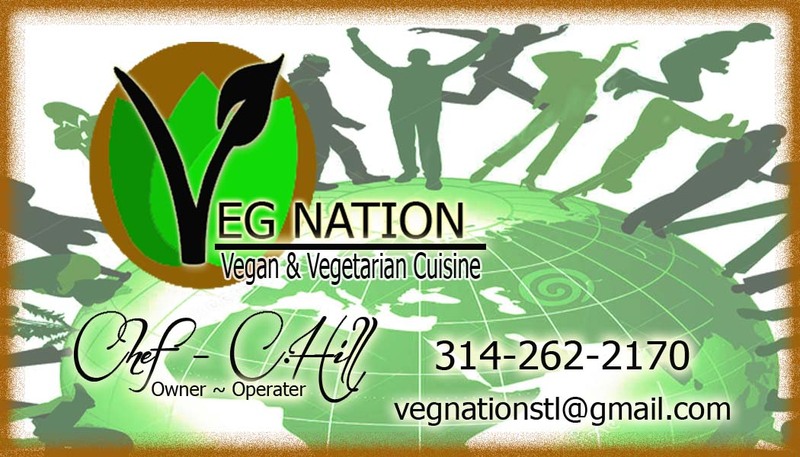 For all catered events there will be a, 50 percent down payment upon Veg Nation taking on your event. Our pricing may vary, due to size of event or number of people being fed. This site was designed by iBusinessHost.com Search for a domain name for your business website for free!